This article is part of the Ultimate Guide to Pregnancy. The news that you’re pregnant can be both exciting and overwhelming, especially if this is your first baby. 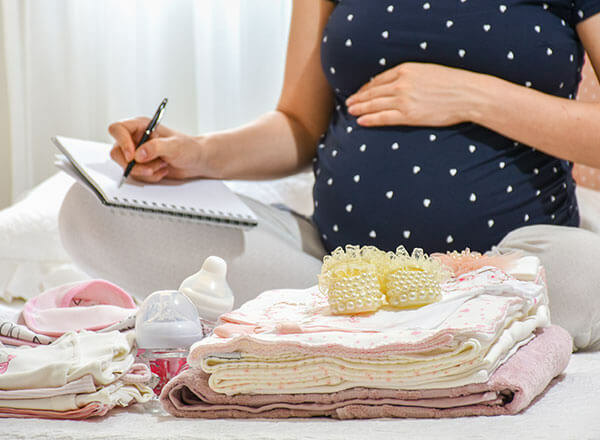 After you’ve confirmed that you're pregnant and calculated your baby’s due date, your next step should be making your first prenatal appointment with an obstetrician within the first ten weeks of gestation. 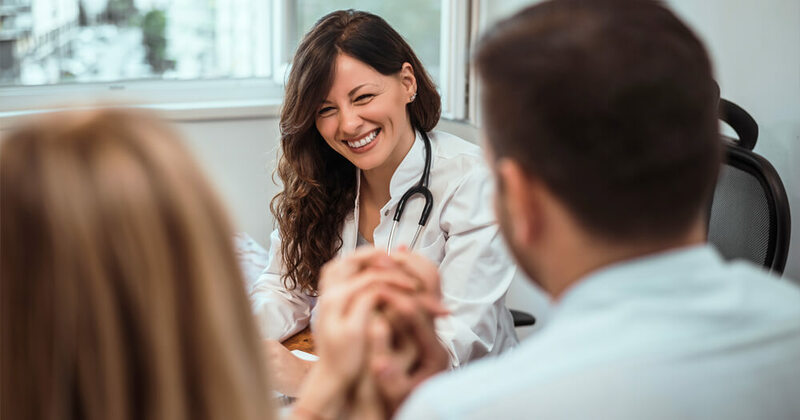 As part of your first obstetrics visit, you'll schedule follow-up appointments, arrange laboratory tests, and do a through review of your medical history. When choosing an obstetrician and prenatal diagnostic care team, expertise and compassion matter. 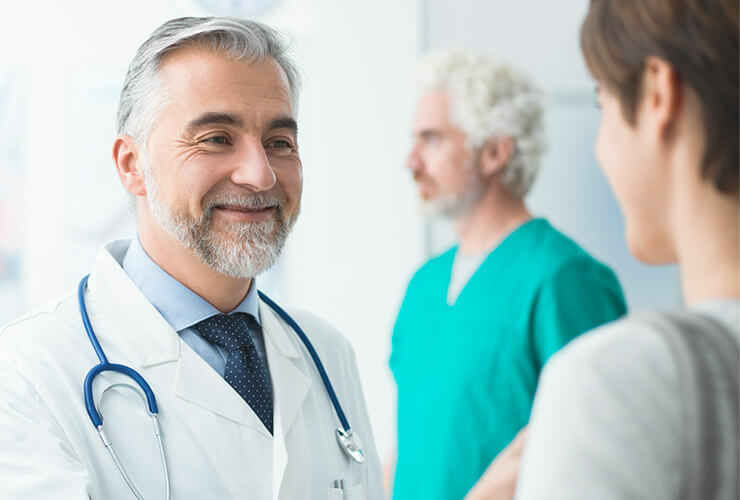 It’s crucial to feel comfortable with the doctor you choose for your medical care while pregnant because you will see them a lot throughout pregnancy and delivery. Do you feel comfortable enough to ask them all the questions you have? Does your gynecologist or family doctor recommend them? Is their office close by? Do they take your health insurance? Along with choosing an obstetrician, now is also the time to consider where you want to deliver your baby. All Logansport Memorial Hospital obstetricians are part of our Family Birth Center. 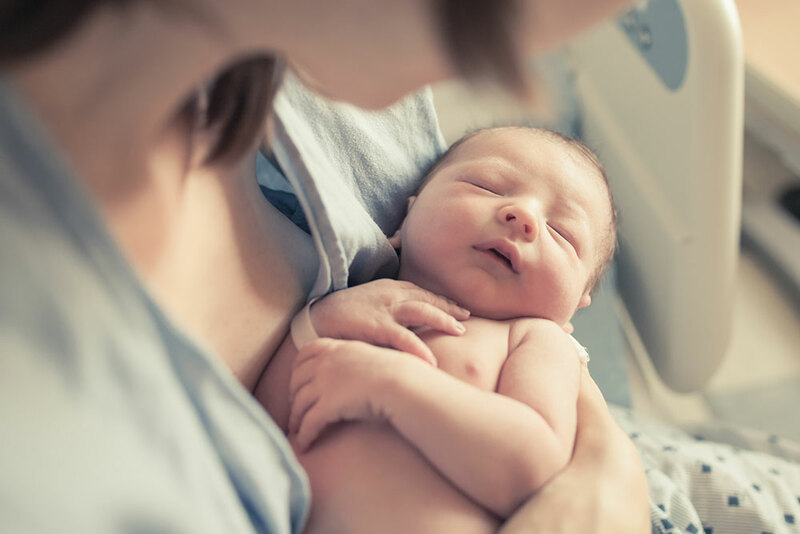 As a Baby-Friendly facility, the entire team at the Family Birth Center prioritizes mom and baby with the best evidence-based medical care during labor, delivery, and beyond. Prenatal care is equally important for all pregnancies. Schedule your first prenatal appointment as soon as you find out that you are pregnant, even if this is not your first pregnancy. 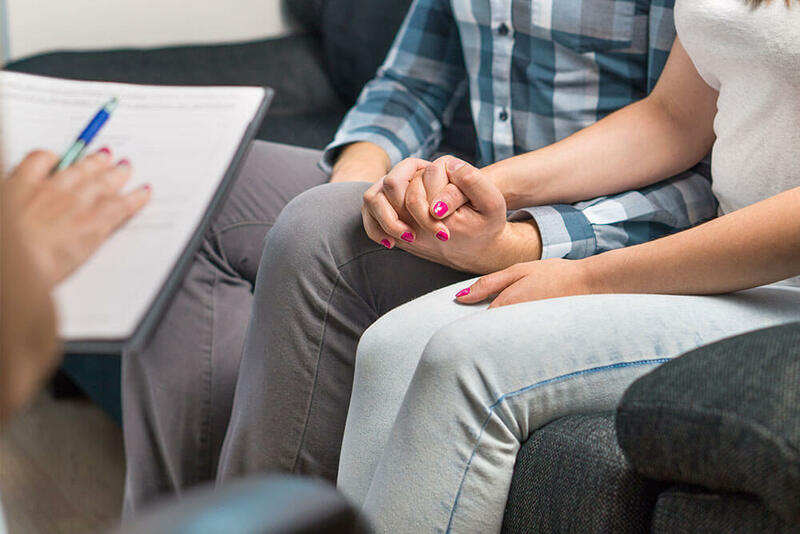 Typically, you’ll come in for your first appointment when your pregnancy is at about eight weeks, and it’s not unusual for your first prenatal appointment to be one of your longest. Before your first appointment, write down every question you think of so that you can go over all of them with your obstetrician. The more you think about and learn about your pregnancy, the more questions you will have. Depending on your pregnancy, medical history, and your doctor, you may not have an ultrasound at your first prenatal appointment. In fact, many moms-to-be don’t have their first ultrasound until sometime between weeks 18 to 20. Want to know more about what will happen at all your prenatal appointments? Check out the expected prenatal exams, tests, and procedures typical at Logansport Memorial. When will my bump start to show? While the answer to this question is different for every mom-to-be, first-time moms usually begin sporting their baby bumps between 12 and 16 weeks. When should I sign up for prenatal classes? To get the most out of your prenatal classes, plan to attend them during your pregnancy between weeks 28 to 32. Make sure you get a spot in the classes by signing up at least one month in advance. You might want to start looking into prenatal class options around week 20. Logansport Memorial Hospital’s experts offer a variety of helpful prenatal classes for moms-to-be planning to deliver their babies at the Family Birth Center. See the 2018 classes schedule. When can I tell my friends and family? Some women choose to wait until after the first trimester to tell friends and family about their pregnancy since this tends to be when your risk of miscarriage drops significantly. However, feel free to tell your loved ones whenever (and however) it feels right for you. Will I gain a lot of weight during pregnancy? Your obstetrician will take your body, lifestyle, and situation into account when making a recommendation for your pregnancy weight gain. Read more about weight gain during pregnancy. When can I find out the baby’s gender? Your obstetrician will perform a mid-pregnancy ultrasound between weeks 16 and 30 at which time you can learn your baby’s gender before he or she is born, if you want.